There are over 2,800 TED talks online, free videos from a non-profit organisation devoted to 'Ideas Worth Spreading'. TEDxLondon gives you a chance to see them live and lines up 20 speakers to talk about Beyond Borders, taking place at Royal Festival Hall on Sunday 1st July. Speakers include campaigners and community activists from Justice4Grenfell, a professor from the European Space Agency's BepiColombo mission to Mercury, launching in autumn 2018, Dr Julia Shaw, co-founder of a startup that uses artificial intelligence to report workplace harassment, and public speaking expert Simon Bucknall. All the talks will address how we are beyond borders - from limitations to categories and labels. What are the best dining options near TEDxLondon: Beyond Borders London? TEDxLondon: Beyond Borders gyms, sporting activities, health & beauty and fitness. The best pubs near London TEDxLondon: Beyond Borders. TEDxLondon: Beyond Borders clubs, bars, cabaret nights, casinos and interesting nightlife. 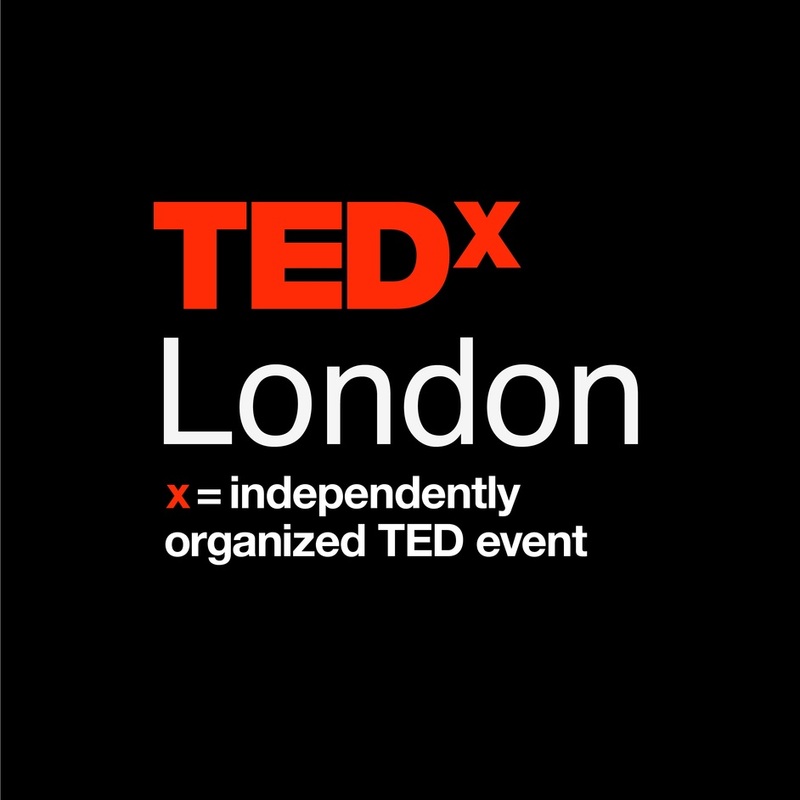 Where to have your meeting, conference, exhibition, private dining or training course near TEDxLondon: Beyond Borders. From cheap budget places to stay to luxury 5 star hotels see our discounts for Southbank Centre: Royal Festival Hall hotels, including Corinthia Hotel London from 97% off.